Thank you for visiting my website. I hope you enjoy watching my 2018 Editing Showreel which contains highlights from 20 years editing, writing and producing videos for a wide range of businesses. I am a Video Editor and Writer with over 20 years experience of producing videos for business. I have written, edited and produced hundreds of videos for small local companies to multi-national organisations. I have written scripts ranging from concept driven styles and promotional videos, to intensive training videos. I welcome opportunities to work with businesses or agencies looking for an editor or writer for your video projects. Insight Moving Images was established in 1998 by Ken Newman and Lisa Roberts. We had the great pleasure of working for many clients over the years, from schools, universities, police, local authorities, independent companies and large multi-national organisations. Ken was a talented camera-operator and together we produced hundreds of videos to promote, educate, inform and to showcase many fantastic events. In 2015 Ken sadly lost his battle with cancer, he is hugely missed. If you have a video project you would like to discuss, please give me a call or email an enquiry. 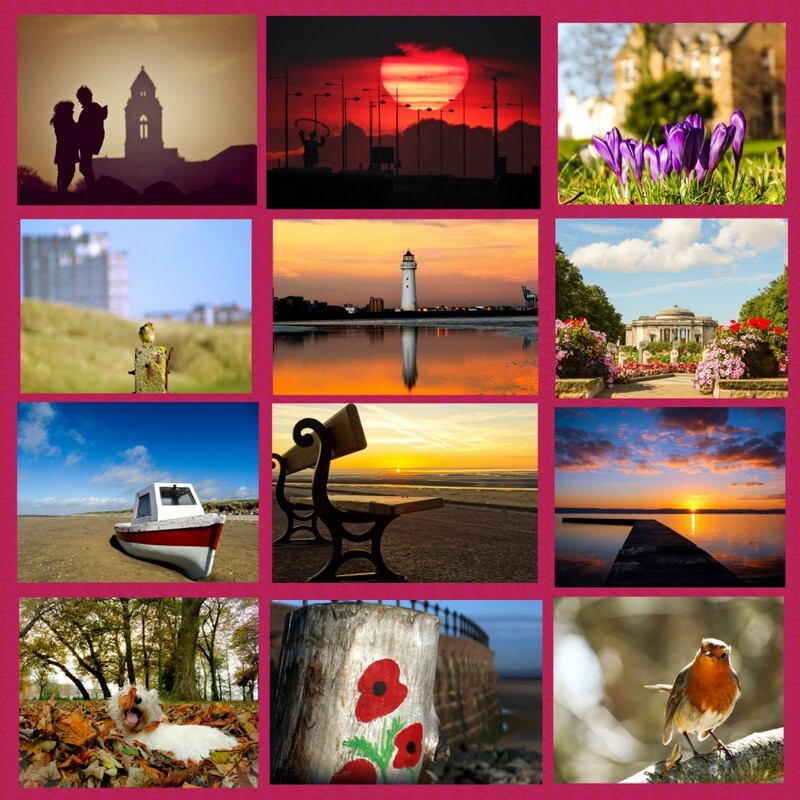 Please join me on Instagram or Flickr where my pages reflect my love of The Wirral, nature, travelling and sunshine! Connect on Linked-in for business updates. Visit our YouTube Channel to see more videos from Insight Moving Images from the past 20 years.